When you’re not very well, you just want to get help as soon as possible. Sometimes your doctor isn’t the best person to see. 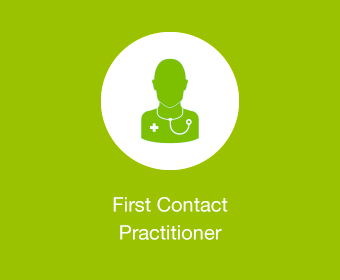 Instead it may be better to see a pharmacist, dentist, physiotherapist or other specialist. Take a look at the alternative services available in Stockport below, if you are unsure if unsure please contact your GP Practice Receptionist who will be able to advise you on the best service to contact or if you do need a GP appointment they will get you booked in. This service for anyone with a new or recent eye condition. 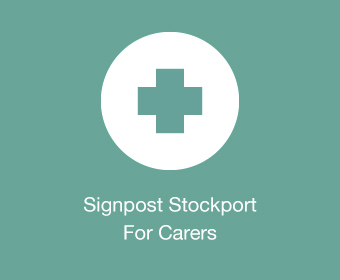 Signpost provides a range of information and support to unpaid carers across the borough of Stockport. 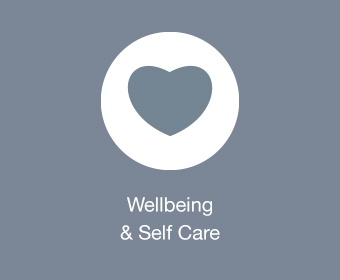 This service will provide assessments and services to those suffering with low-mood, feeling isolated or living with (or at risk of developing) a long term condition. Find out where your local pharmacy is. 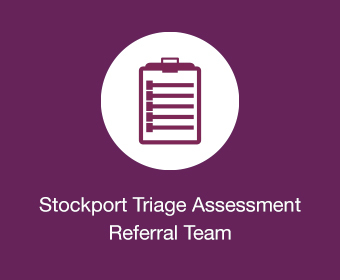 Assessment and management of patients aged 18+, suffering from joint or muscle pain, for example shoulder, back, hip, knee, elbow or ankle. Stockport’s lifestyle change service, offering help with things such as weight management and stopping smoking.